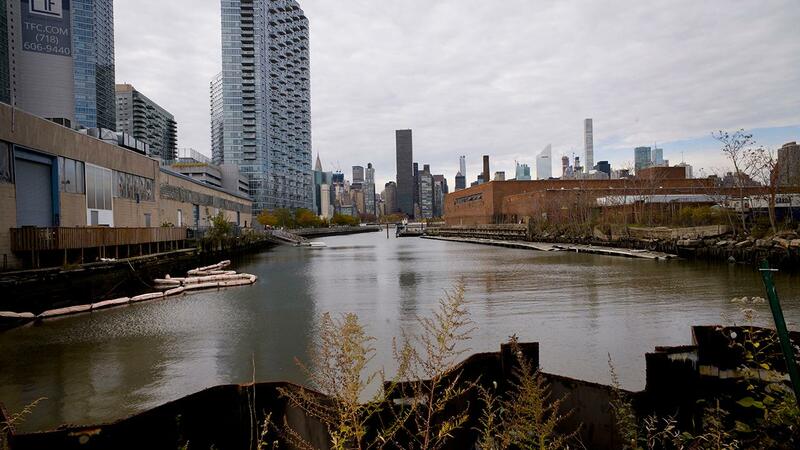 Despite such fierce and frequent attacks from New York politicians against Amazon that the e-commerce giant pulled out of its planned expansion in Long Island City, a neighborhood in Queens, a majority of New Yorkers said they approved of the $3 billion deal. According to a poll released early this week by the Siena College Research Institute, 56 percent of voters around the state said they supported the project, compared to 36 percent who said they didn’t. As part of the deal, Amazon would have received $3 billion in exchange for building its second headquarters -- highly sought after by other North American cities -- in New York. The e-commerce behemoth said it would also have created 25,000 high-paying jobs and invested at least $2.5 billion in the New York City area. But on Thursday, Amazon said it was canceling its HQ2 expansion plans in New York as a result of mounting backlash from state and local politicians. "A number of state and local politicians have made it clear that they oppose our presence and will not work with us to build the type of relationships that are required to go forward with the project we and many others envisioned in Long Island City," the company said. Upstate voters are evenly divided across the platform, while suburban voters strongly approved. Interestingly, in New York City, voters approved of the deal by about 23 points. Last week, the Democratic majority in the state Senate selected Sen. Michael Gianaris, D-Queens, a noted critic of the Amazon deal, to the powerful Public Authorities Control Board. Before Amazon&apos;s announcement on Thursday that it would not build a campus in New York City, the board was seen as the potential deciding force behind the development plan for Amazon. If the plan had reached the board, it would have had the power to veto it, as first reported by The New York Times. "The deal that is before us would be horrible for New York and horrible for the country and set the precedent of giving $3 billion to the wealthiest corporation in the company to pay them to come here, especially when many of us believe they were likely to come anyway," Gianaris told FOX Business during an interview last week. Siena conducted the poll of 778 registered voters via telephone from Feb. 4 to Feb. 7. It has a 4.3 percent margin of error.